Kathy is currently the Vice President of Research & Development at Wise Entertainment. She oversees integration of social issues into Wise Entertainment’s creative IPs, manages relationships with non-profit organizations that serve on the company’s advisory committees. 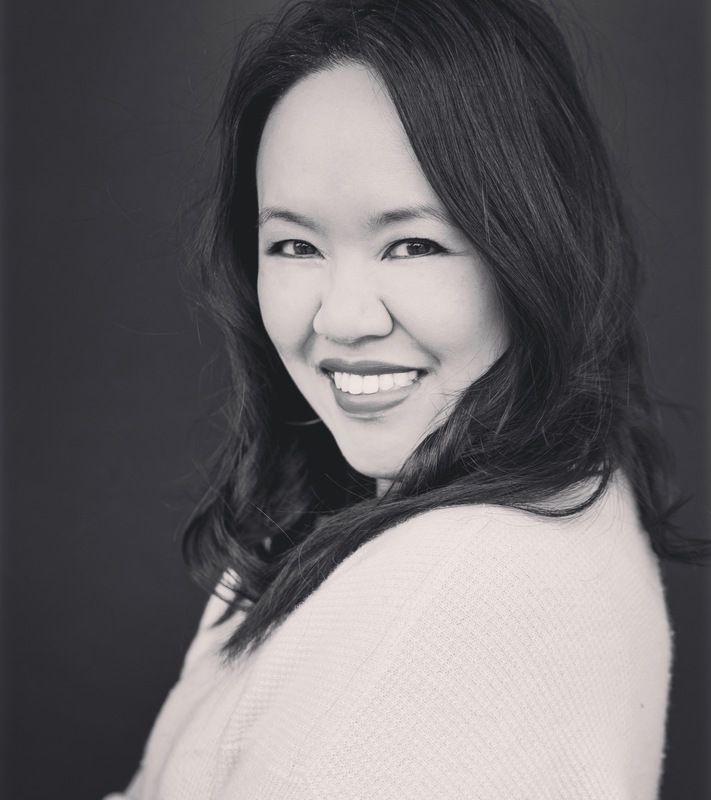 Kathy is also a producer whose credits include Wise Entertainment’s six-time Emmy nominated Hulu original drama, East Los High as well as various transmedia and social media campaigns. Prior to joining Wise Entertainment, Kathy served as the Digital Campaign Manager for the Entertainment Industry Foundation's Stand Up To Cancer program. In that role, she oversaw and produced multi-platform digital and social media campaigns to help raise awareness for cancer research. Before her role at the EIF, Kathy served as Program Manager at The Norman Lear Center's Hollywood, Health & Society program, where she worked closely with writers and producers from hit shows on top networks to facilitate storylines that educate viewers on social issues. Kathy holds a M.P.H. degree from the Keck School of Medicine at USC and a B.S. in Biological Sciences from UC Davis.